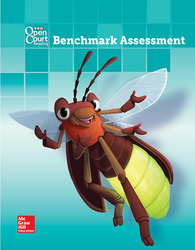 Benchmark Assessments help determine whether students are meeting grade-level learning objectives. Students are assessed in foundational skills, comprehension, and grammar. Benchmark Assessments are administered three times during the school year.